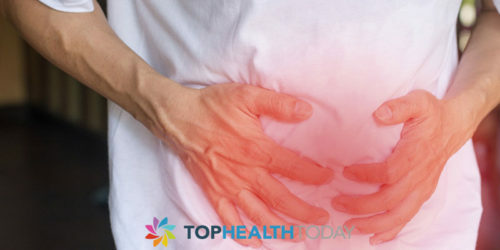 Irritable bowel syndrome (IBS) is a common disorder that is said to be affecting around 45 million Americans. This is not a serious disorder but can affect one’s lifestyle and working in the long run. Mostly abdominal pain is felt along with a range of other symptoms. Typically it could be diarrhea or constipation or it could be that you have alternating episodes of both. These symptoms may or may not be long lasting and can recur periodically. Simply put, it is nothing belly discomfort associated with troubling bowel habits that may necessitate changes in your living style. It can affect people of all ages including kids. It is estimated that worldwide around 15% of the population suffers from IBS. Alternating abdominal pain is one of the most common symptoms of IBS. This pain often eases when the person passes stools. Diarrhea– the feeling of needing to go more. Constipation– The hardening of stools resulting in painful passing of stools. Bloating or swelling of the tummy and the possibility of passing wind. Changes in stool and bowel habits. There could also be times when few people also experience some other minor symptoms like headache, heartburn or nausea etc. The most noticeable among all would be the abdominal pain that is most often present in such cases. 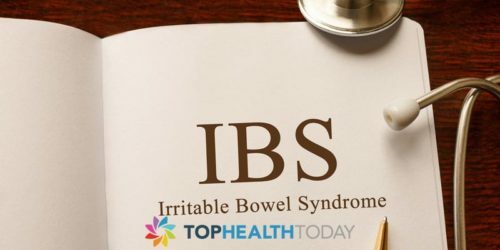 The exact causes of the IBS are not known yet. 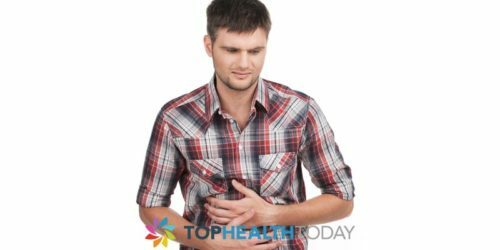 It could be an intolerance to certain foods, some infection in the gut region or even a hypersensitive colon as per studies conducted. It has also been noted that IBS occurs more in women than in men. So, there are studies still going on to understand whether hormones have any role to play in this. The best way to diagnose IBS would be to visit a physician and explain your symptoms. Depending on your symptoms, there are multiple test conducted like endoscopy, colonoscopy, x-ray, blood tests or stool tests. You may not have to undergo all the tests and it is best left to your doctor to decide what all tests you should undergo and then come out with your diagnosis and subsequent treatment. Drink at least four to five glasses of water a day. Avoid caffeine in any form. Include fibers in your diet like fruits, nuts and vegetables. Limit intake of dairy products. Avoid long gaps in between meals and make sure to have your meals regularly. Maintain a personal diary of the foods that trigger the symptoms and the periodicity therein. Apart from the above, there are some studies that suggest that the intake of probiotics actually help reduce IBS and its related symptoms. Along with the above, your doctor may prescribe you medicines for the abdominal pains or the other prominent symptoms like the diarrhea and constipation.